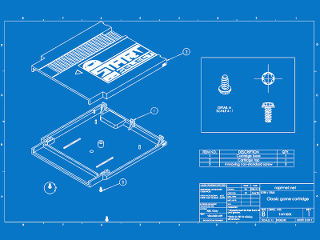 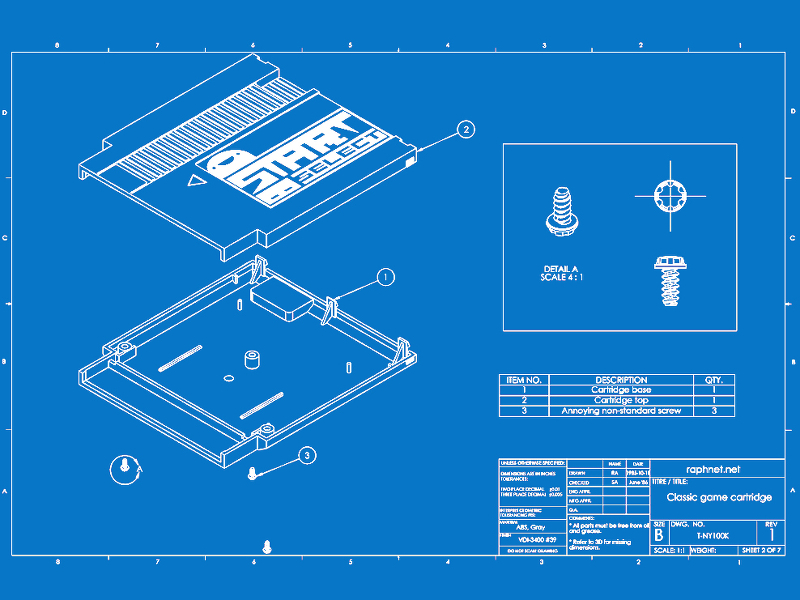 Show your love for retro gaming with Start Select! 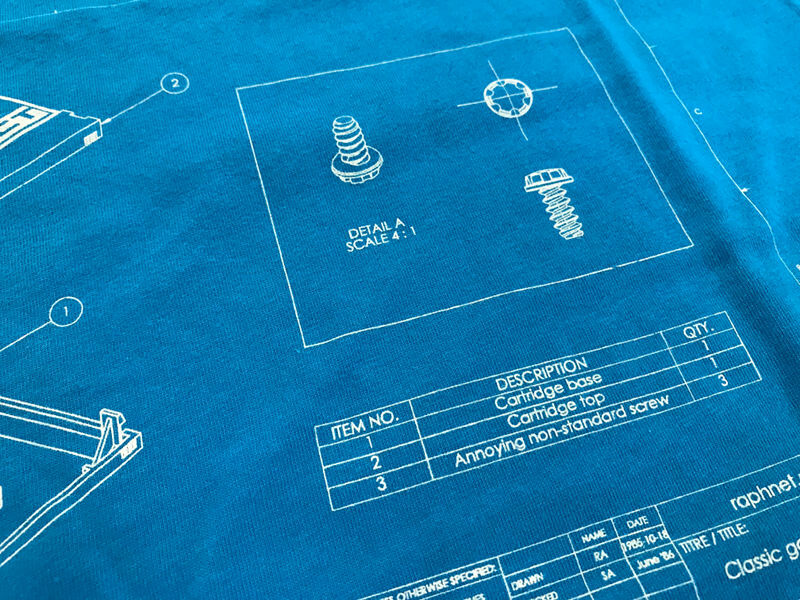 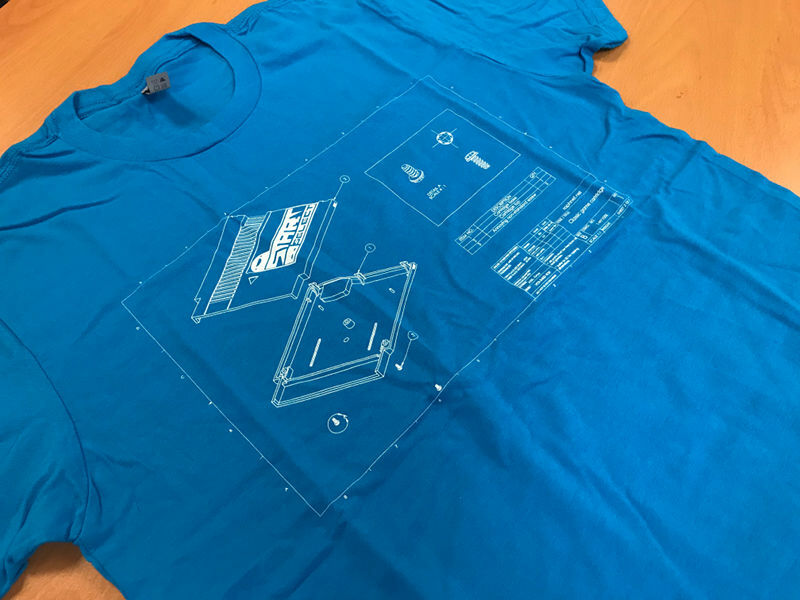 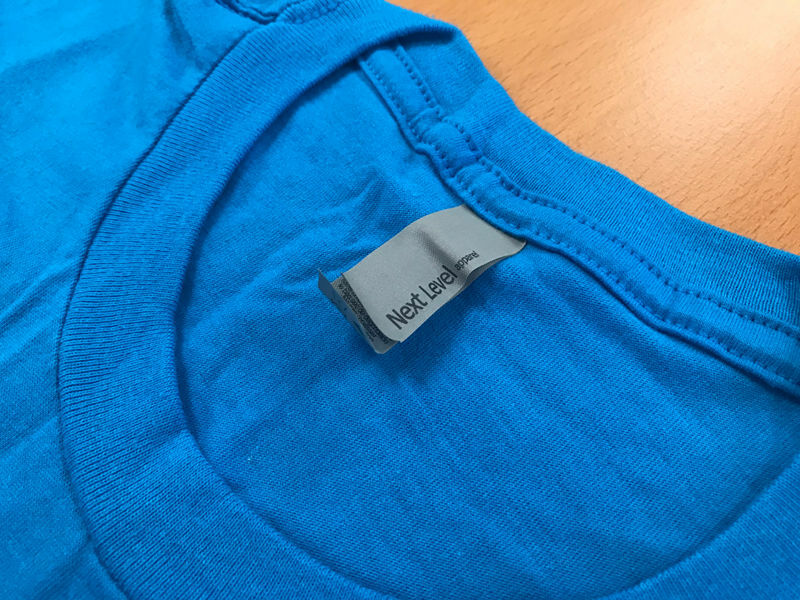 This blueprint t-shirt was printed using a discharge ink technique to ensure both a soft to the touch feel and a print that will last as long as your beloved cartridges! 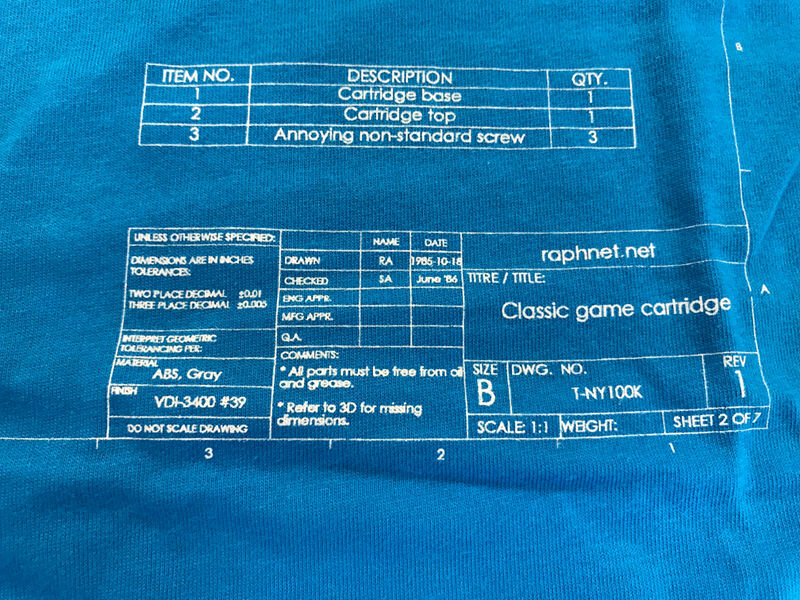 the side on which you'll blow.